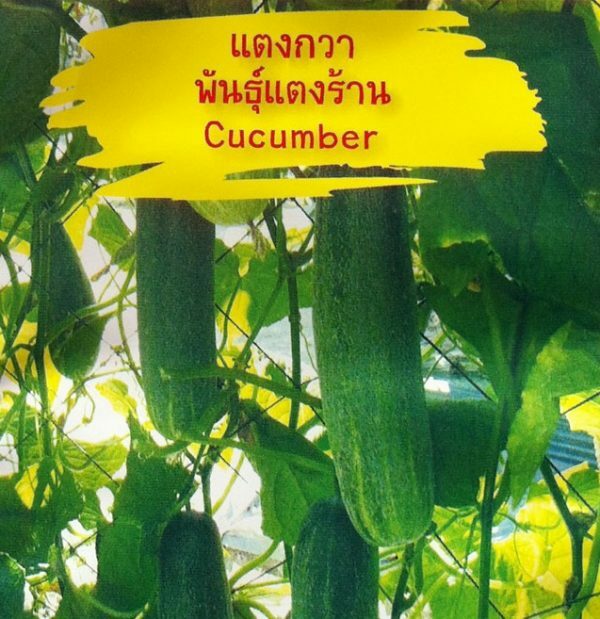 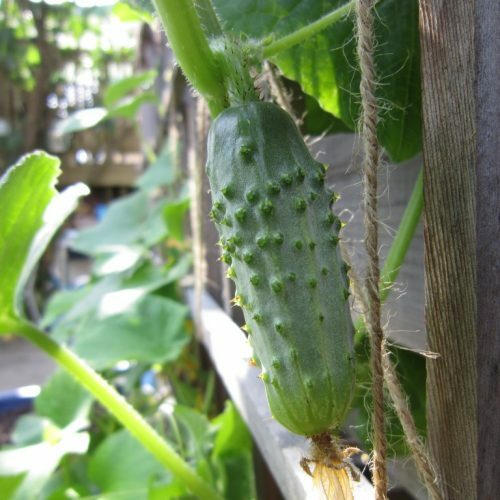 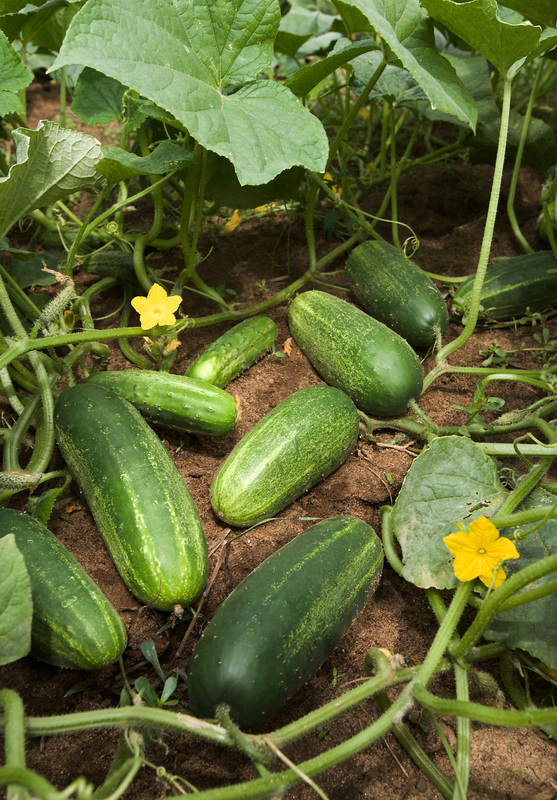 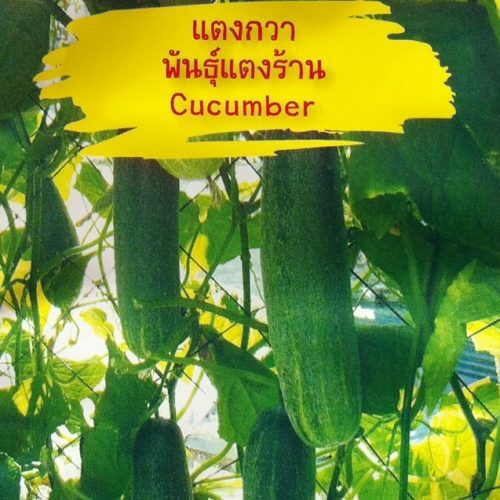 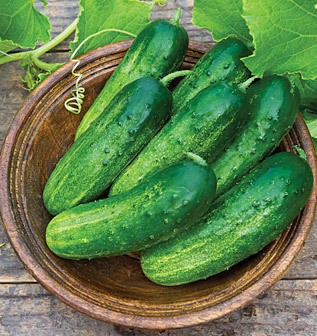 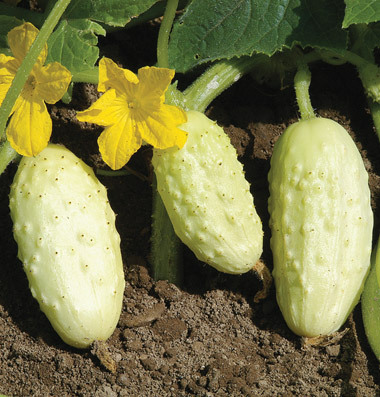 This cucumber is very popular in Southern Asia. 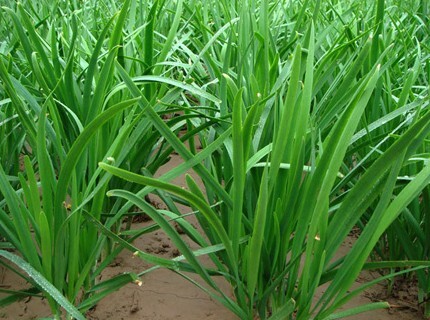 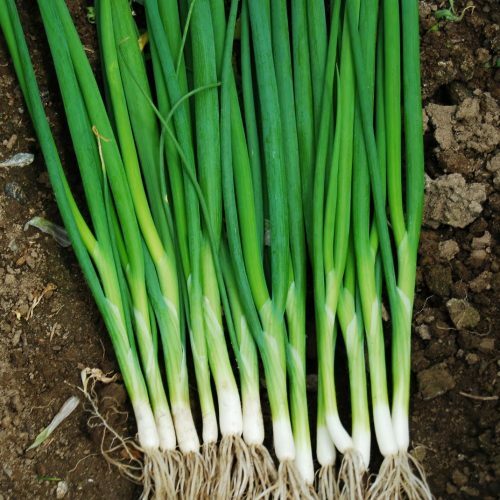 It has the unique white and green color-type familiar in that area. 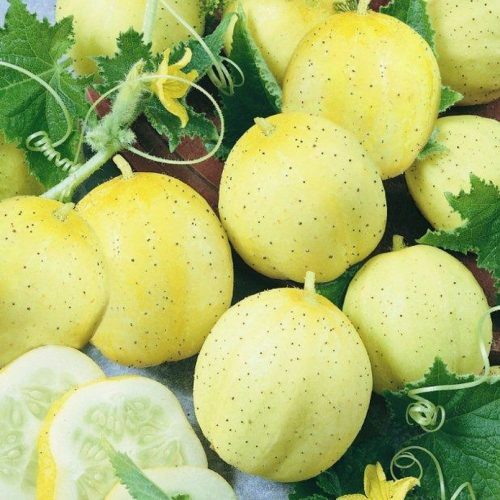 The fruit can grow to 2” in diameter and about 6” long. 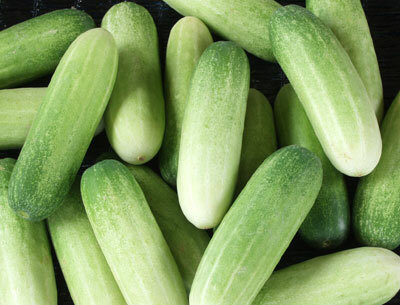 The flesh is very crisp and firm and perfect for fresh eating. 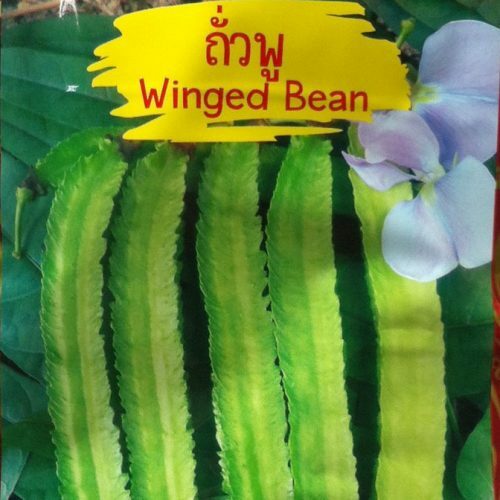 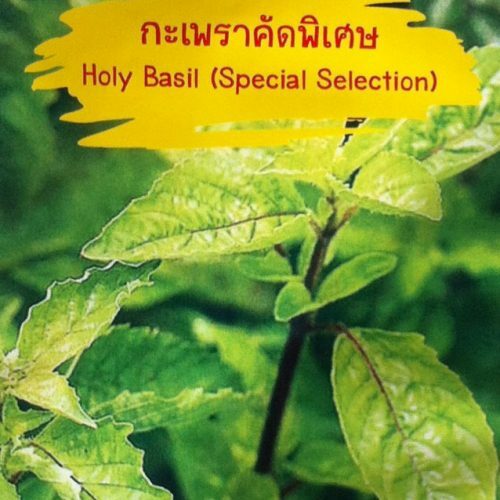 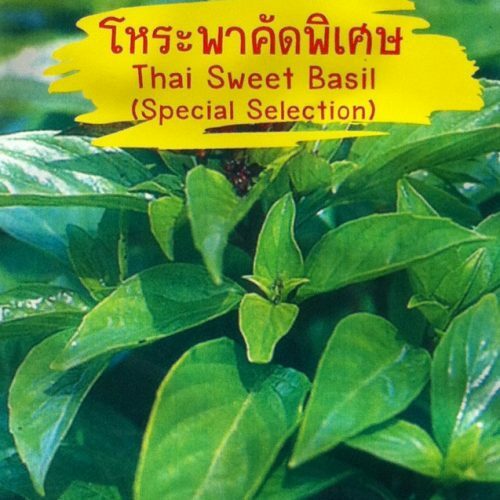 Packet includes approximately 25-30 seeds.